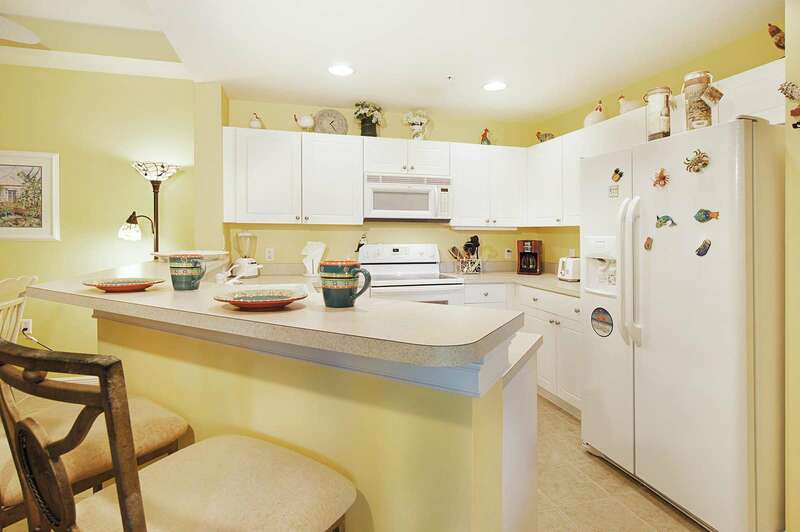 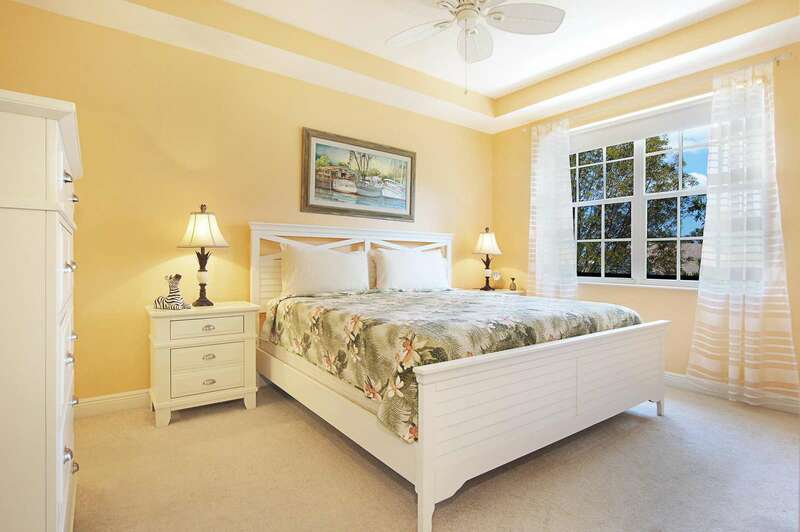 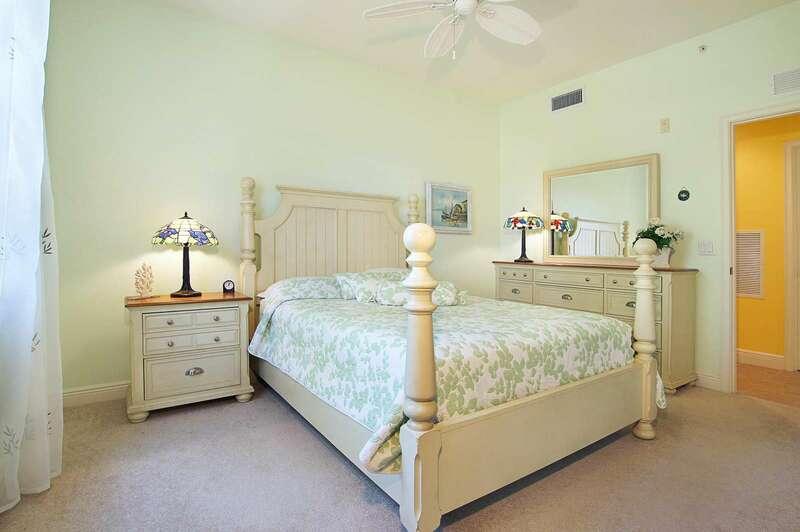 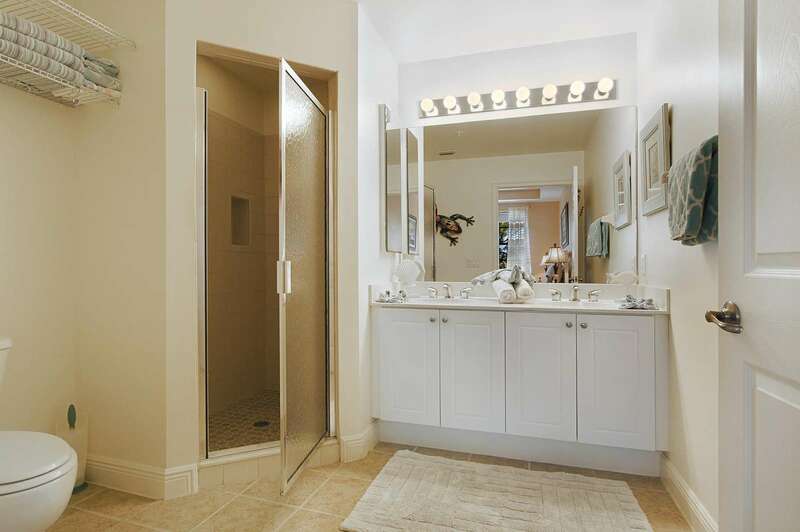 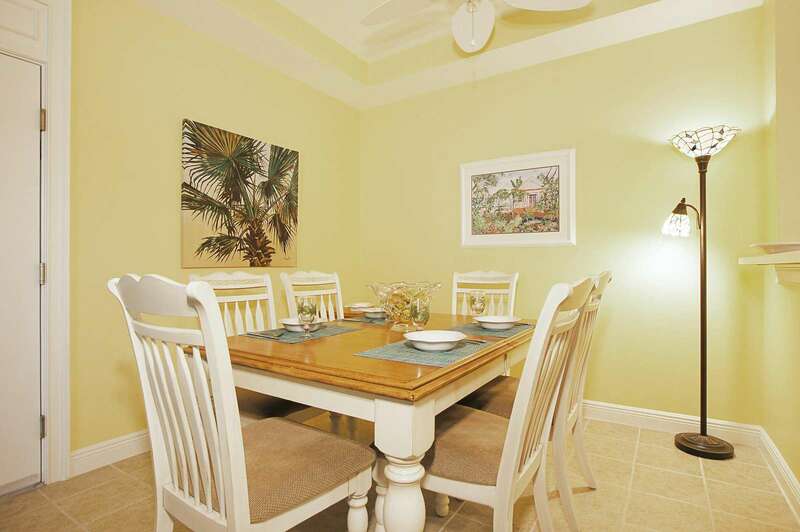 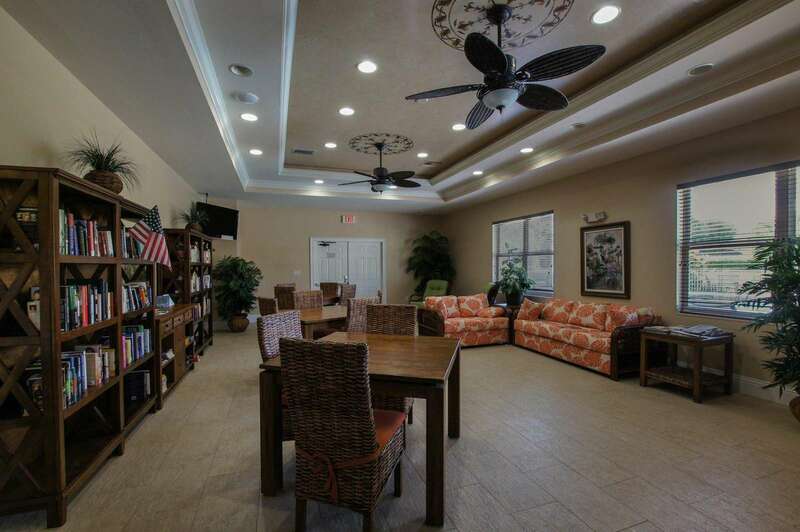 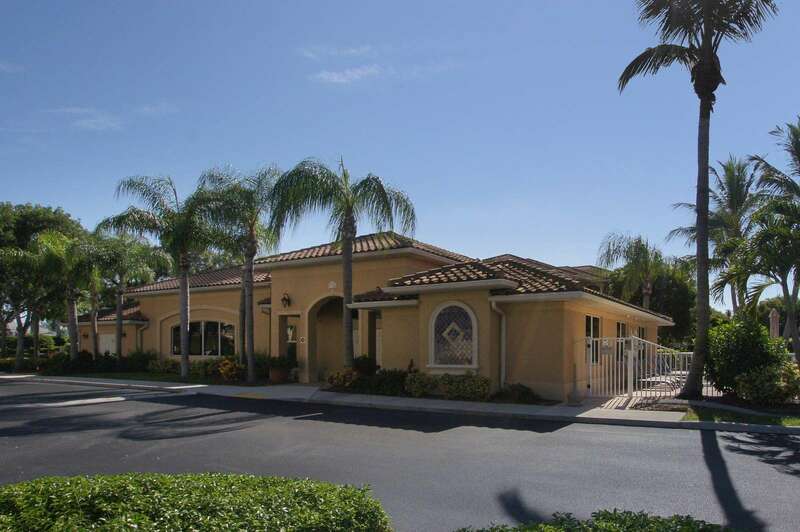 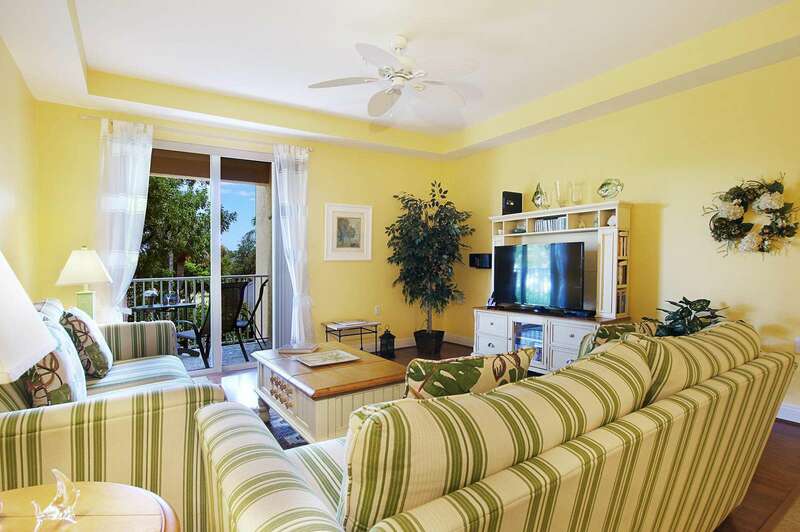 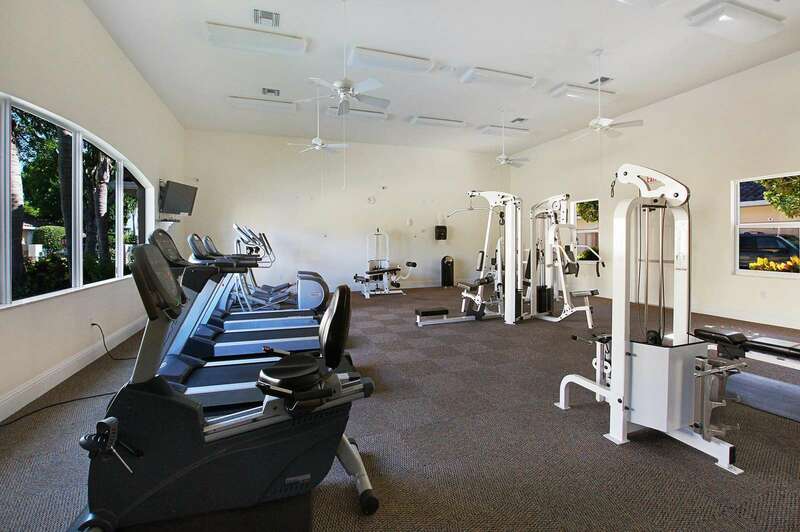 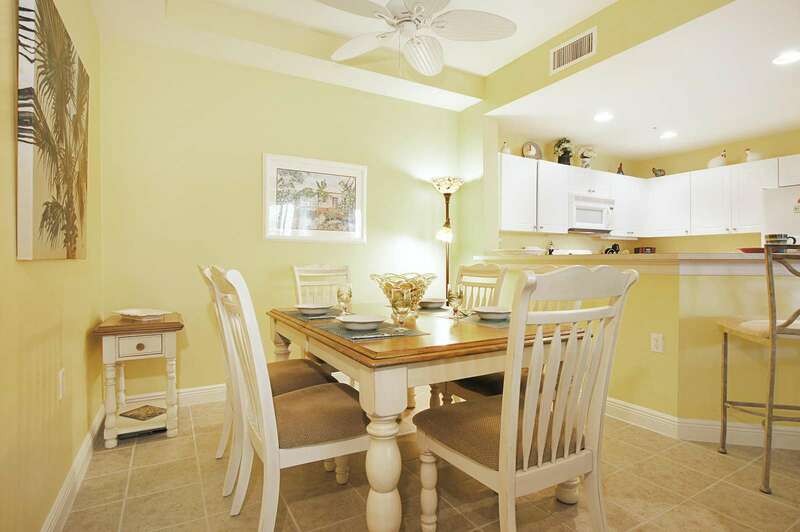 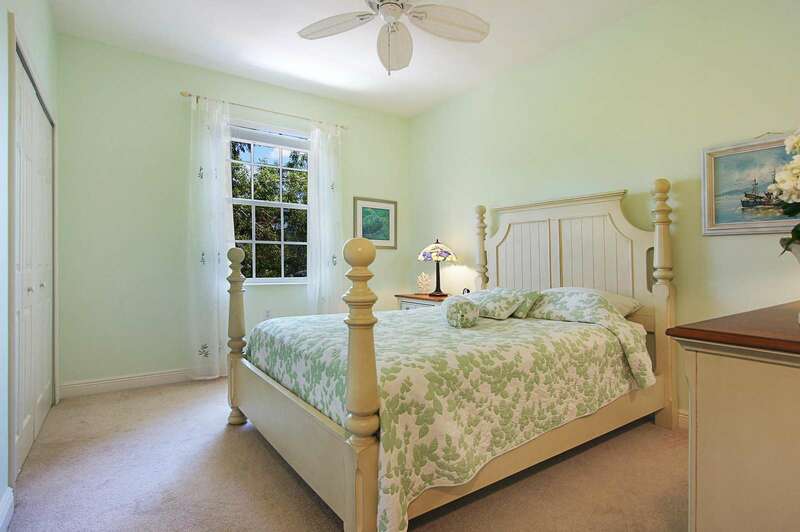 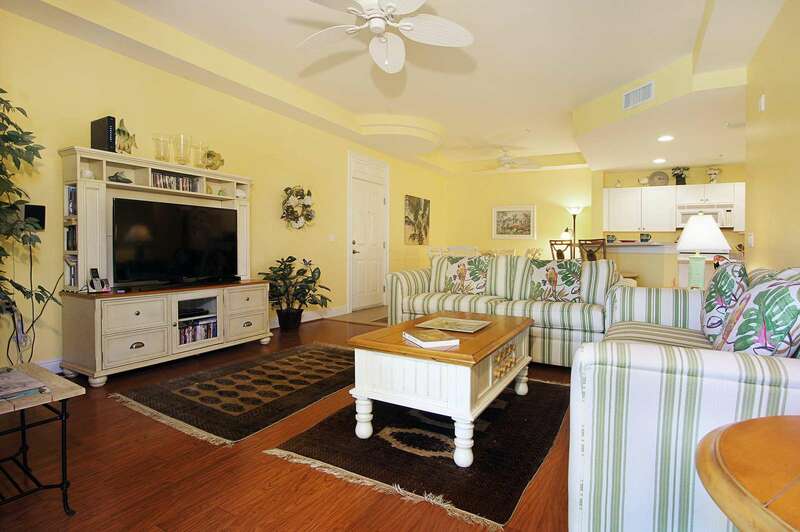 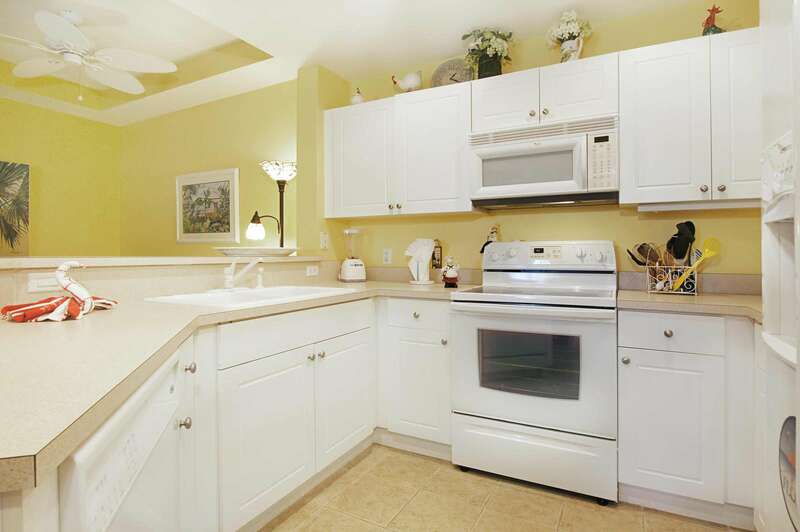 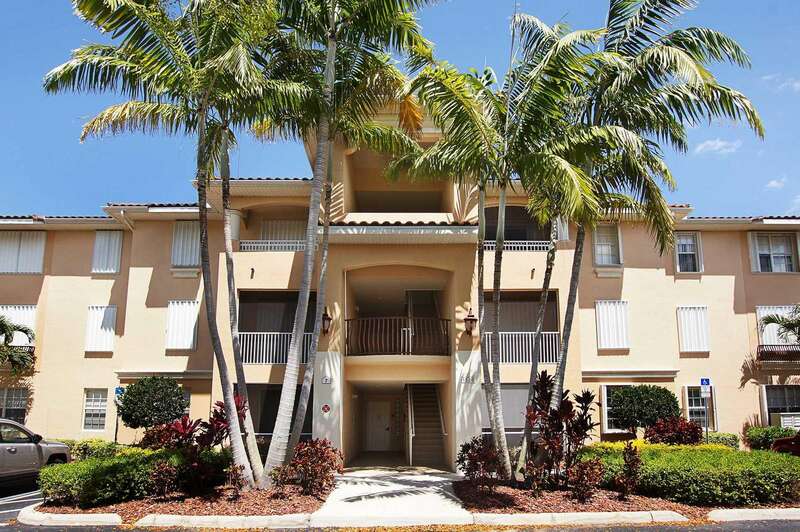 The Pelican Cove vacation condo in Cape Coral has two bedrooms, two bathrooms and a balcony. 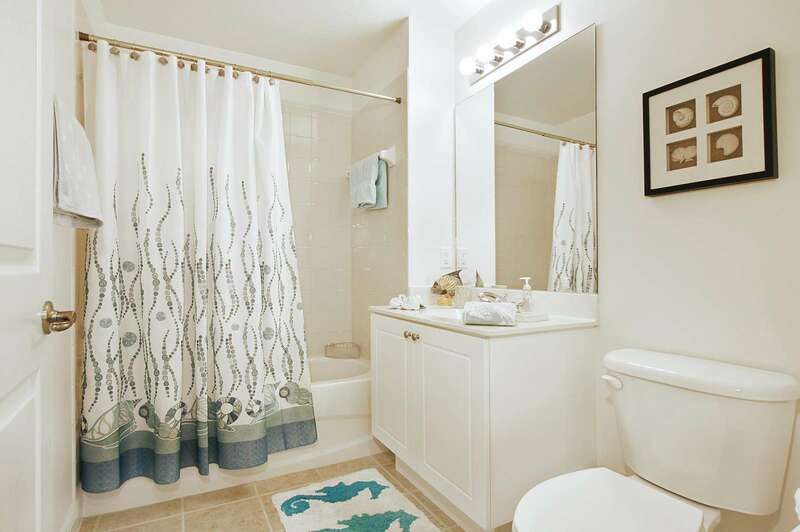 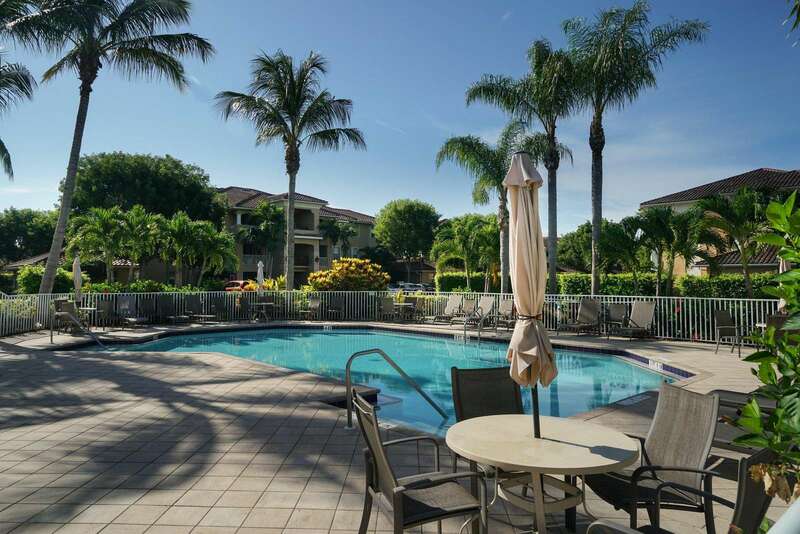 Relax and enjoy all this beautiful condo has to offer. 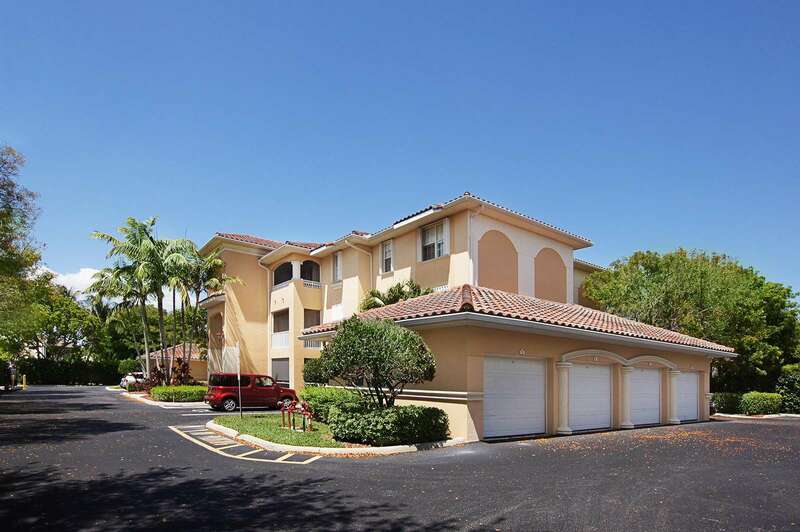 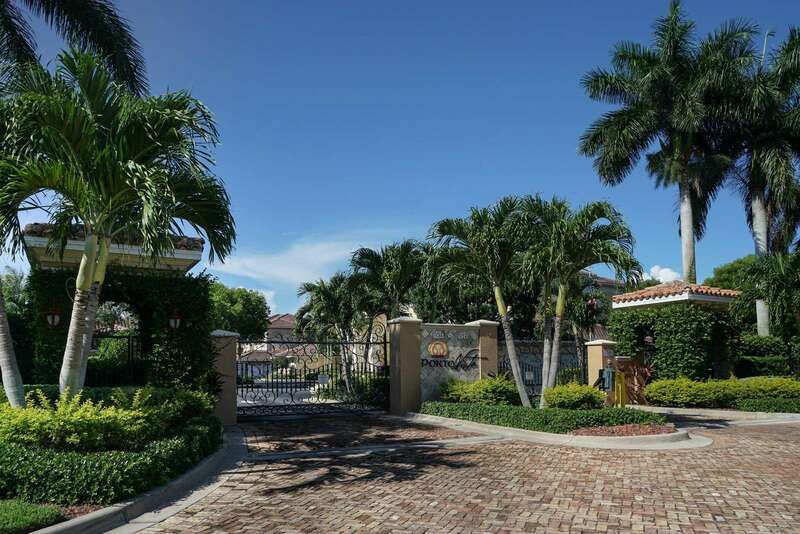 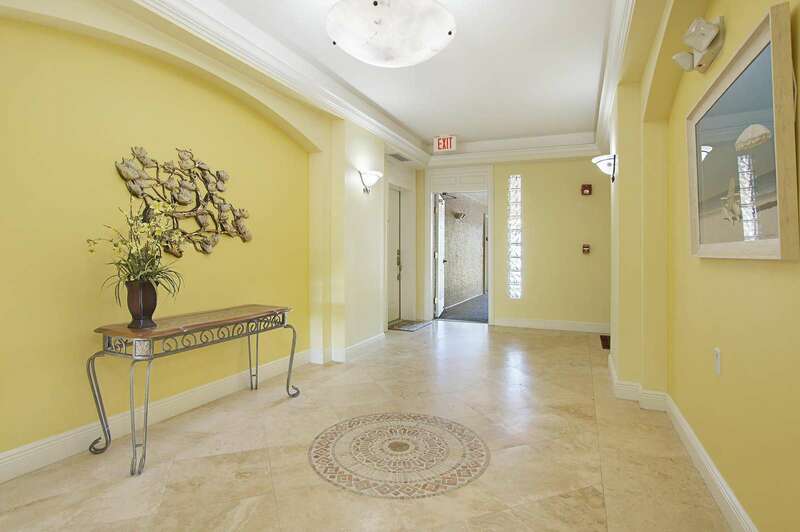 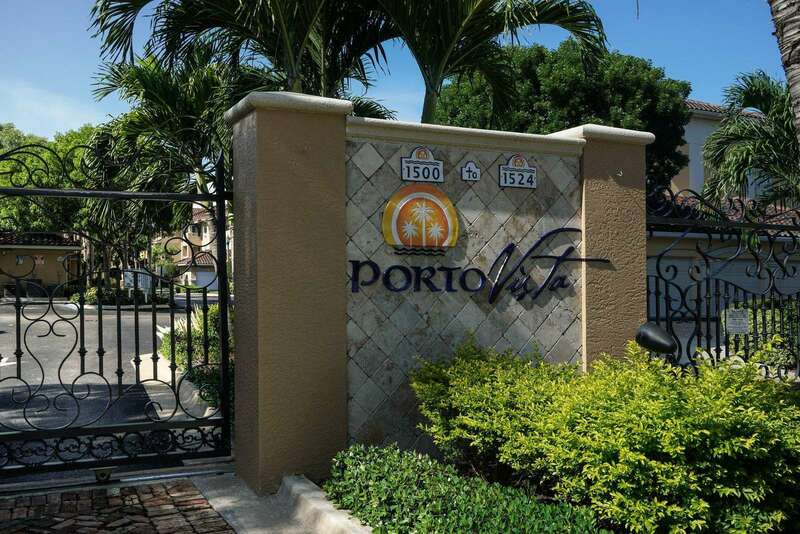 The Pelican Cove, a beautiful condo located in the exclusive Isle of Porto Vista in one of Cape Corals finest gated communities, within walking distance to Cape Harbour, Publix grocery store and restaurants. 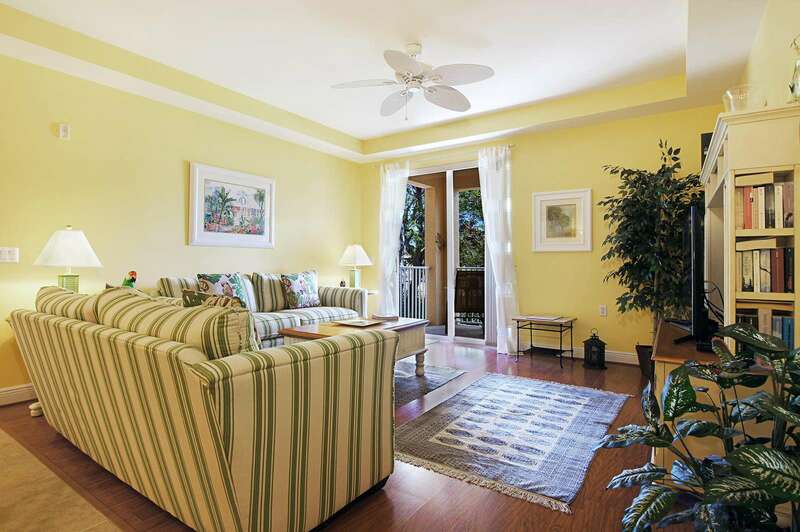 It’s big enough for 4 people to enjoy some unforgettable moments in this open, bright and airy condo. 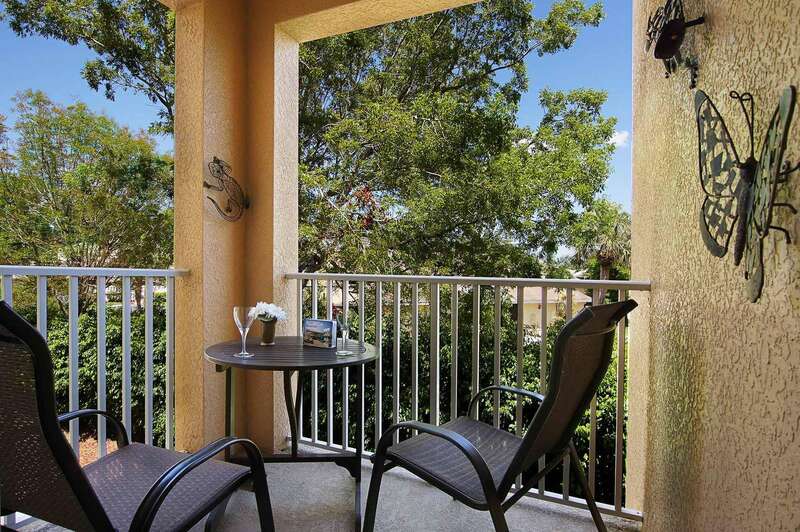 Enjoy the view from your own balcony or take a swim in the heated community pool. 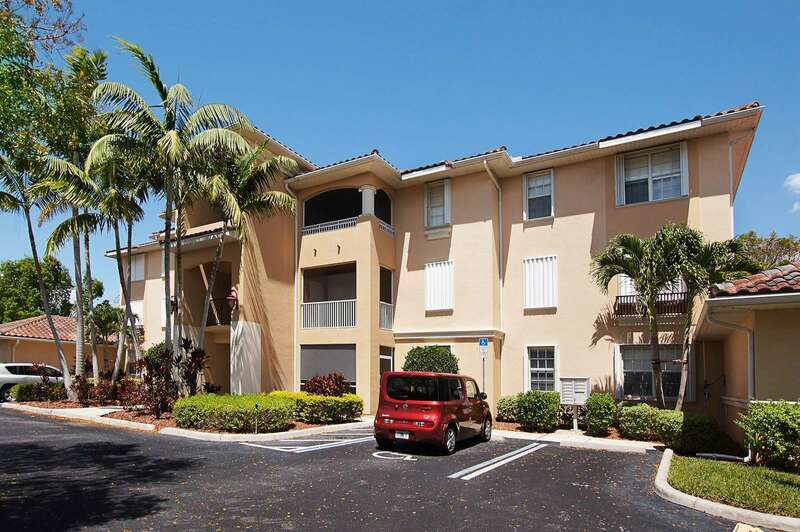 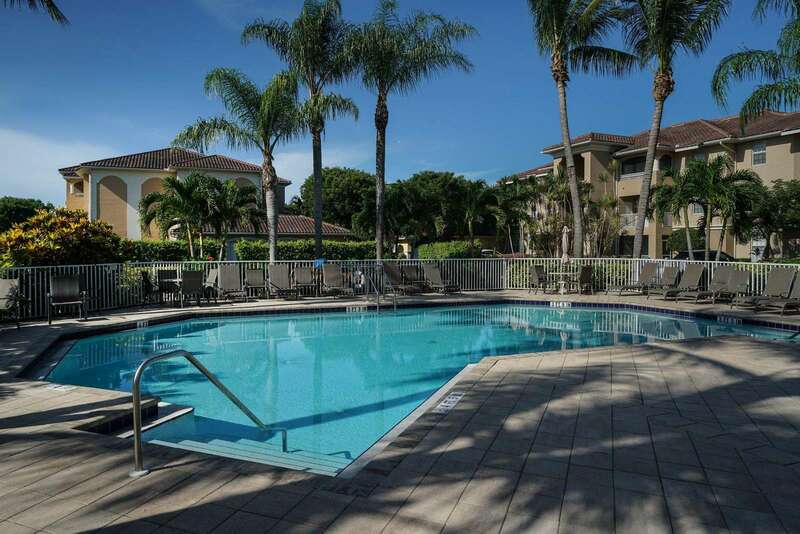 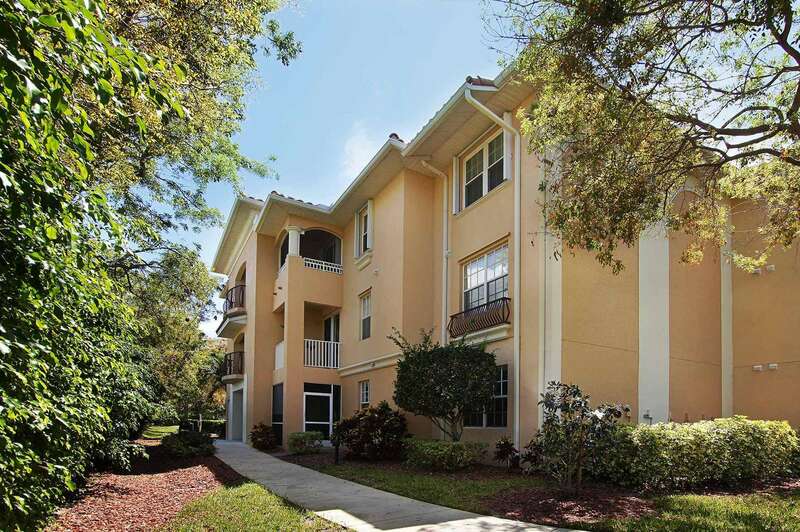 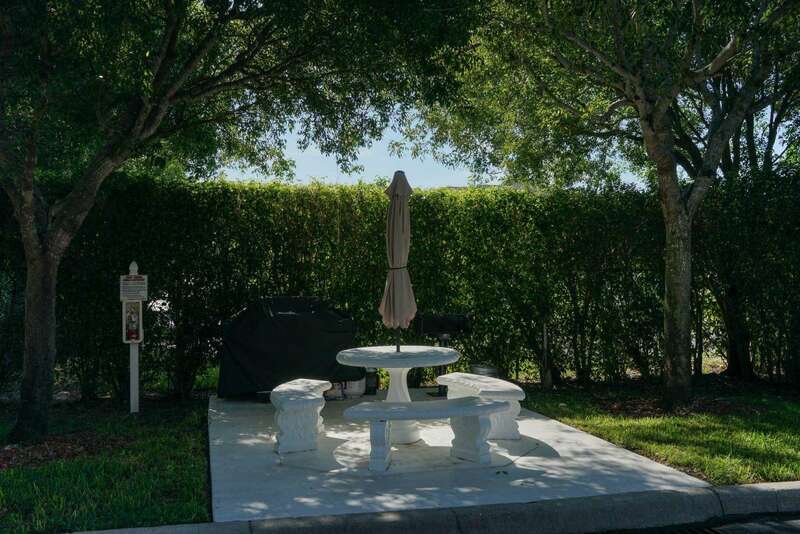 When you want to go out and about you are close to all the beaches South West Florida has to offer as well as all the great shopping in the surrounding area. 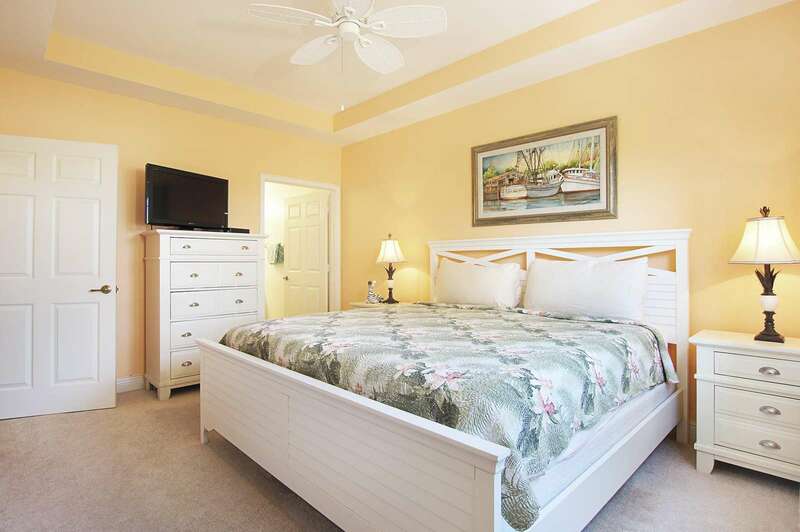 It will be a stay you’ll surely want to repeat in the future.